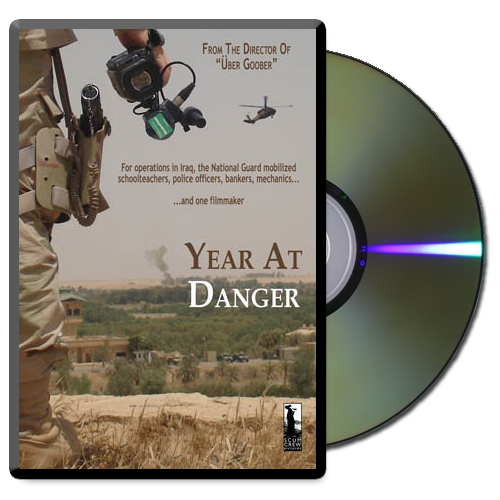 For operations in Iraq, the National Guard mobilized teachers, bankers, mechanics…and one filmmaker. We’ve set up a Facebook page for the film. We’ll be posting updates about the film on there (some of which we may not post here) so it’s great way to get the most up-to-date information about the film. Become a fan right here.